Frequently we’ve been asked what is the best time to visit Bali or Lombok. This question can’t be answered easily because it depends on many variables. However, we will try to give you some advice in this very article. Particularly, I want to answer this question for Lombok (including the Gili Islands) because I lived on the island a long period and therefore experienced all of the seasons. Since Bali is right next to Lombok, most of the information applies to Bali as well. 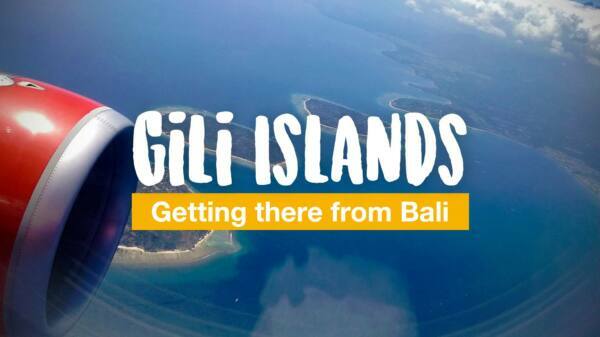 Best travel time for Bali, Lombok & the Gili Islands: When should I go? Basically, you can travel the islands at any time. However, the best time of the year (high season) starts at the end of May/beginning of June and lasts until the end of September. You will have by far the least rainy days during the dry season from July to September. Here you can almost be sure that the sun is shining every day. Good weather is nearly inevitable and you don’t need to worry about raining when planing some nice day trips. At most, a few clouds can occasionally wind up. Please note that in this so-called peak season the hotel and flight prices are the highest. 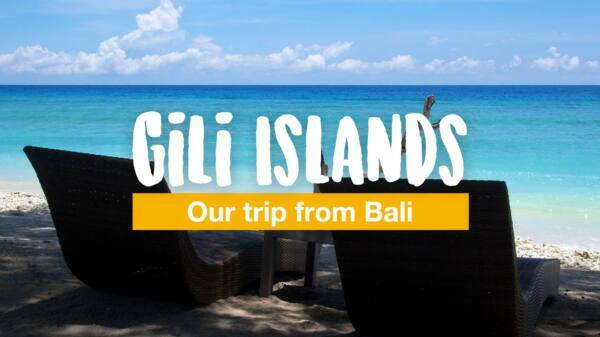 Often rooms (especially on the Gili Islands) are sold out or only very expensive. Another small disadvantage during the dry season is that the islands don’t have their lush green color as usual. 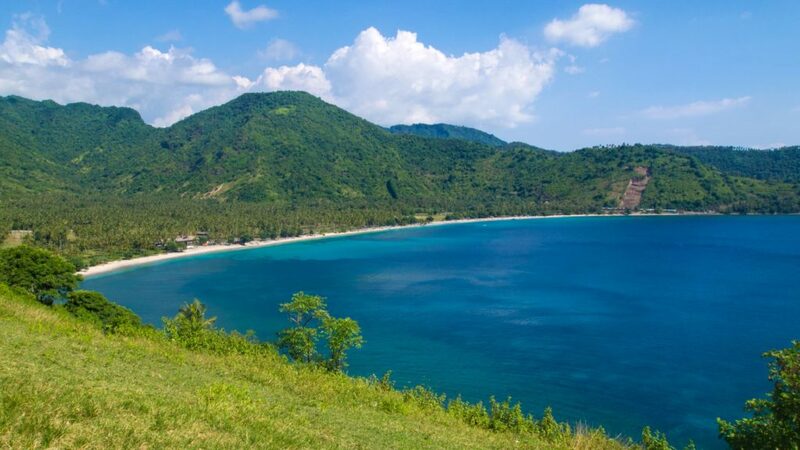 If you visit Lombok during that season of the year for the first time you will still be very impressed. But I have to say it is more beautiful when the mountains and landscapes are in a bright green. Otherwise, don’t be afraid of the rainy season! This season takes place from November to February (partly even March). Most of the time it’s raining on a daily basis and the showers are quite powerful, but the rain stops often after one or two hours. However, sometimes a shower of rain can last half a day or continue until the night falls – something like that is rarely predictable and luck of the draw. If you are lucky, you can also experience hot and sunny days without any rain during that season. Usually there is a daily routine during the rainy season. This means: early in the morning the sun is shining and the sky is clear, at noon the first clouds start to show and in the afternoon the rain will start. If you decide to visit Lombok during the low season/rainy season, you should plan your day trips in the early morning if possible. You will note this daily routine especially on the Gili Islands, which have their kind of own microclimate. 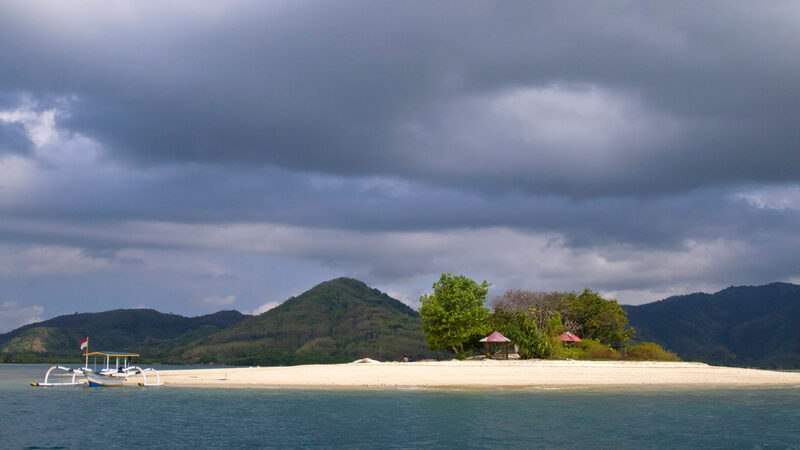 While the clouds get stuck over the mountains of Lombok, they pass the Gilis much faster. 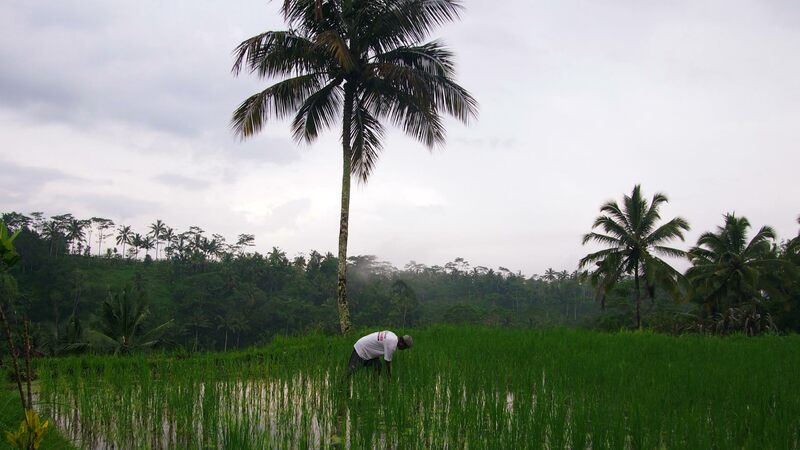 During the rainy season on the islands the air is really hot and humid and the average temperatures are slightly higher than in the dry season. In that season the heat is really bearable and at night the temperature can drop to 20° (in the mountain regions like Tetebatu oder Senaru even below that). Sometimes it’s a pleasant cool down for a change. The months of April and May are often unpredictable, but it’s still a very good time to visit Lombok or Bali. There can still be some rainy days, but they are quite limited. 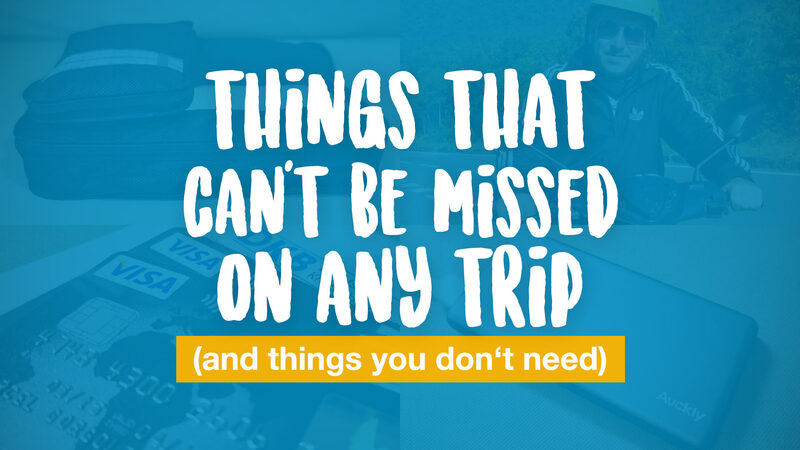 My personal recommendation for the best time to visit would be the months after the rainy season and before the high season, in other words from April to May (and beginning of June). The islands are still in a lush green and not so dry, there are just a few rainy days and the hotels are still available and not too expensive. What is in your opinion the best time to visit Bali & Lombok? When did you visit the islands and how was the weather during your trip? Your article is informative and helpful. Thanks for sharing. My friend and I are planning to visit Lombok during Christmas this year. Would like to seek your expertise if it will be a good idea, especially weather wise? Thanks for your comment. Weather wise Christmas time might be not the best option as it’s in rainy season, BUT it doesn’t necessarily mean that it heavily rains all the time. There will be probably some sunny days, too. You can expect daily showers but not all day long (there’s still a chance however that it can happen), the rest of the time it might be just cloudy. If you’re lucky and the sun comes out, it can get very hot. Keep in mind that, despite the rainy season, Christmas time is still very popular for tourists. 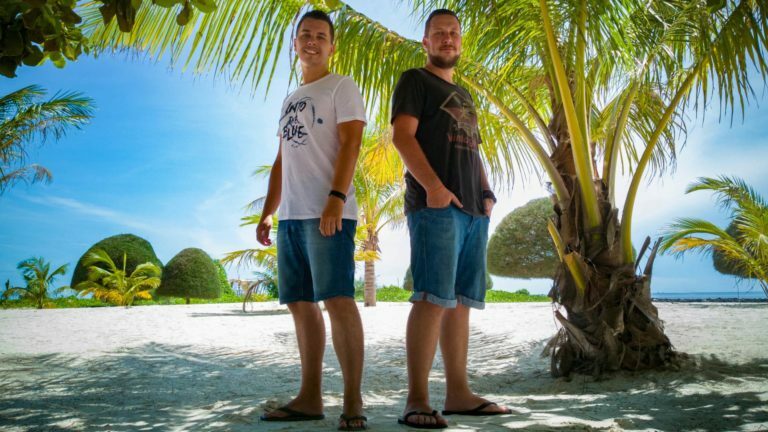 My boyfriend and I are planning to visit Bali this September end 2018, wanted your suggestion on what places should we chose we plan a 5night 6 days trip and we love partying and have heard Gillis island is know for it. Waiting for your response. Hi, Marcel! What do you suggest if I only have 2 1/2 days in Lombok? Plan to visit Lombok on the first week of September 2018. Thanks! I think Senggigi/west coast and/or Kuta/south are a good start. 🙂 Find more ideas in our Lombok category. HI, thanks so much for your info! May i ask you some questions regarding my 1st time visiting Lombok? I plan to visit in the middle of July 2018 for 4days 3nights as i heard there is a festival. If i want to explore Senggigi, Mataram, Kuta beach, Tangsi (Pink) beach, Gili Terawangan, Gili Meno, and Gili Air. Does 4days 3nights are do-able? For the 1st timer like me, which places would you recommend the most to go? You can skip Mataram if you don’t have much time left. The 3 Gilis can be done with a day trip combined with snorkeling. This way you have still 3 days left to explore the south (Kuta area) and Pink Beach for another day. The 3rd day could be used for places like waterfalls or Tetebatu village (if you get tired of beaches and islands). Also, kindly read our Lombok articles for things to do. thanks for the useful info! me and my girlfriend, we are planning a trip to Bali from June to July. I saw a comparison between two seasons on your photo and i’m a little bit shocked of it! Hoooow? We’ve chosen the season by activities on https://rove.me/to/bali as we would like to witness pandan war, to surf and of course to chill and to party. Yes, we looked through the weather forecast, on https://travel.usnews.com/Bali_Indonesia/When_To_Visit/ and on a bunch of other popular sites but it wasn’t mentioned about the lack of green vegetation anwhere. We would like to discover greenery around, not only that faded desert but we already have tickets and hotel booking. what a pity. Anyway, do you think it will be very hot in there during June-July? and what about the crowds. Is it possible to avoid them in any places? thank you! Sorry for the late reply. The photo is an extreme example but yes, that’s how it might look like in some places. Not everywhere however. 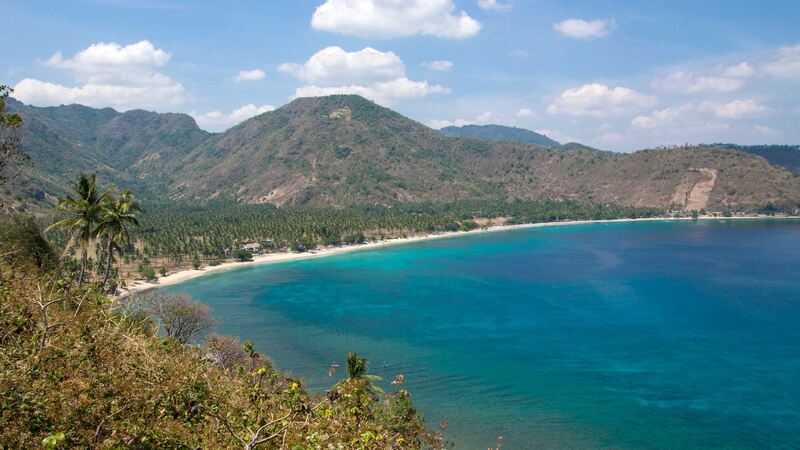 If you wanna avoid the crowds, visit the untouched parts of Lombok. 😉 You can find some nice places in our “More Things to do in Lombok” article.